You are invited to hear four world-renowned physicians, researchers, and advocates working on this critical healthcare issue. 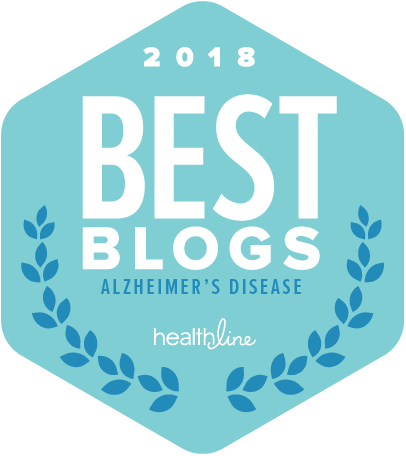 WHAT: Webinar discussing the latest research and advances being made in the fight against Alzheimer’s and Dementia with a special emphasis on prevention. Paola Barbarino, CEO of Alzheimer’s Disease International. Professor Miia Kivipelto, lead researcher in the FINGER study, from the Karolinska Institute, University of Eastern Finland, and Imperial College London. Dr. Howard Fillit, Chief Science Officer of the Alzheimer’s Drug Discovery Foundation. Dr. Ken Cooper dementias, Founder of the Cooper Clinic. The latest research being conducted by the World Health Organization (WHO). Projected findings from the continuation of the FINGER study – now being conducted in the U.S., Europe, China and Singapore. The Cognitive Vitality Program, Diagnostic Accelerator, and The Cooper Institute’s 8-Point Plan. 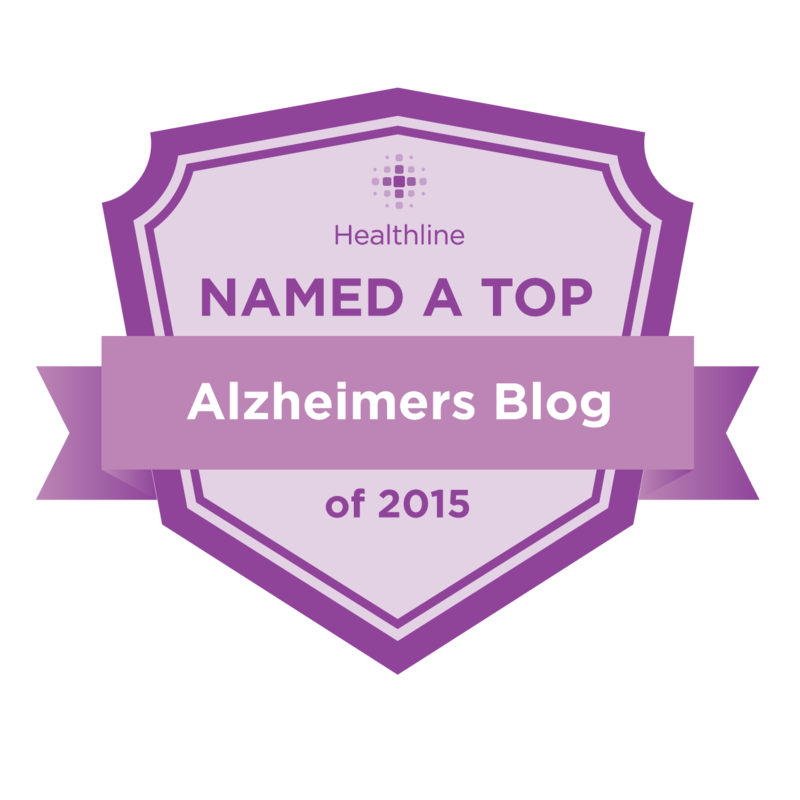 The lack of discussion in the public domain about Alzheimer’s and Dementia. 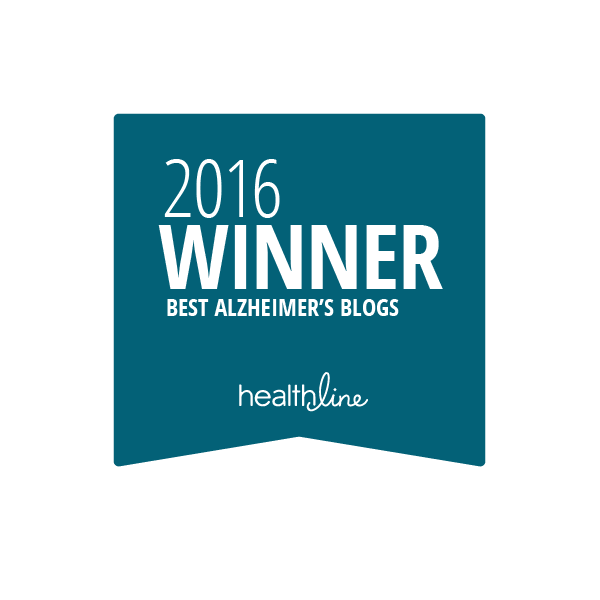 Recommended actions to start today to significantly reduce the risk of Alzheimer’s. Next steps in the battle.